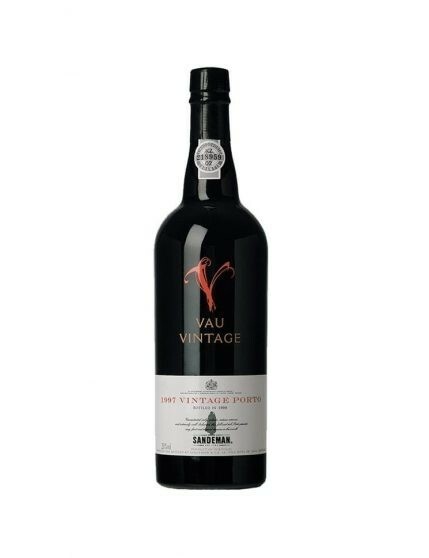 Vau Vintage 1997 is a Port with a deep, almost opaque, red color, with intense aromas of fresh red fruits, especially plum and strawberry. 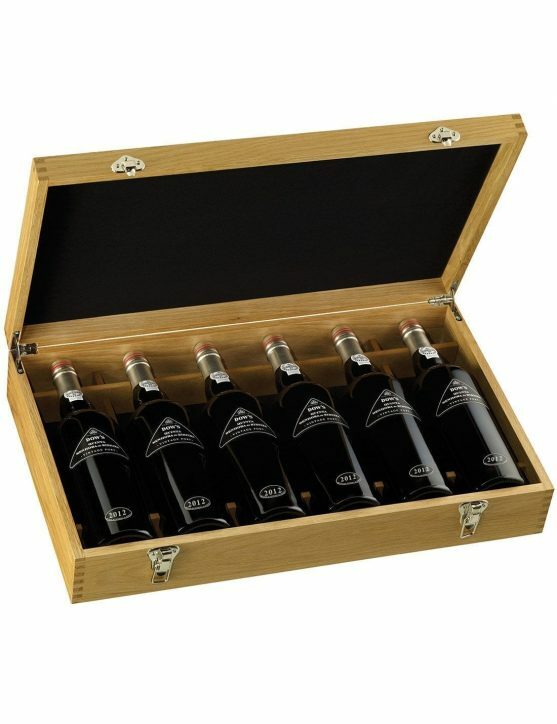 This Vintage reveals soft tannins that provide it a firm structure, allowing it to age over several years. 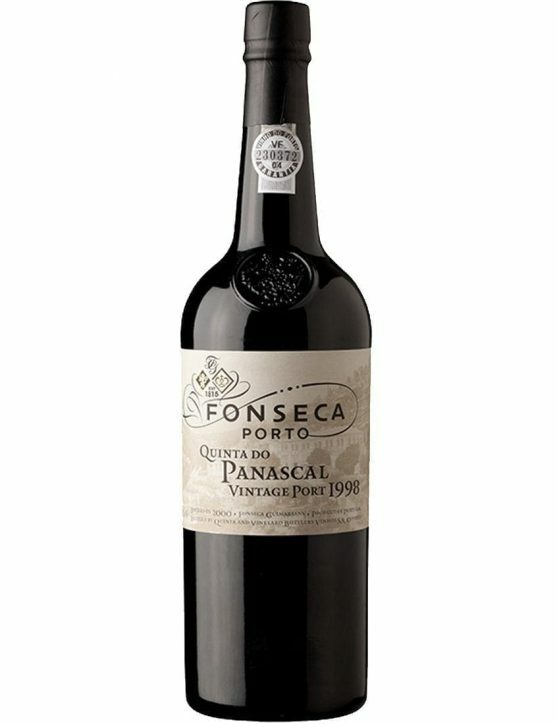 The balance between the fruity taste and the softness of the tannins, provide a long and elegant finish. 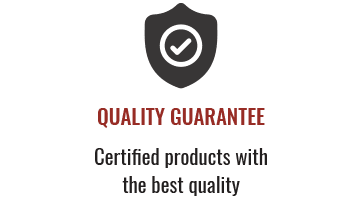 A Port of exceptional quality and modern style that can be enjoyed young or after a few years of aging in bottle, developing rich and complex aromas over the years. Made with magnificent grapes varieties of Douro, like Tinta Roriz, Touriga Nacional and Touriga Franca, Vau Vintage 1997 is distinguished by its fruity aroma, especially notes of plum and red fruits. 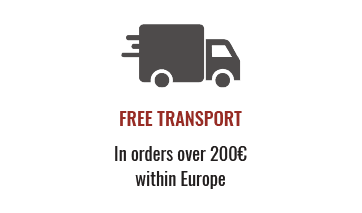 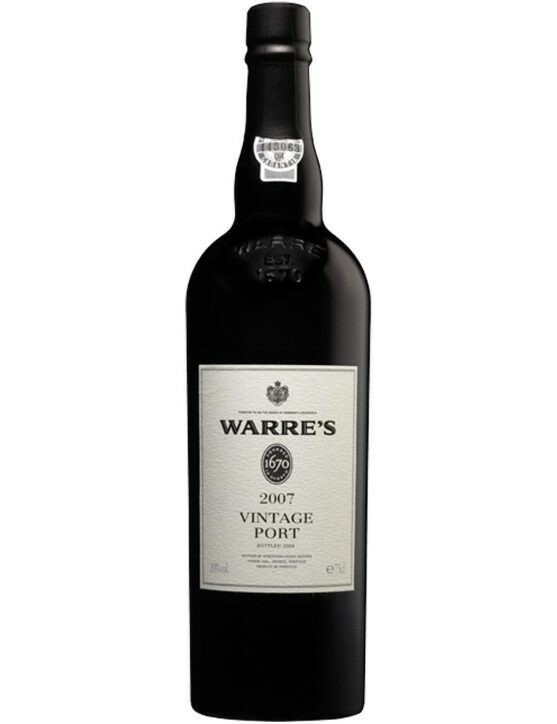 Like any Vintage Port, it should be kept in a horizontal position, protected from direct light, at a temperature that does not vary from 16ºC and 18ºC. 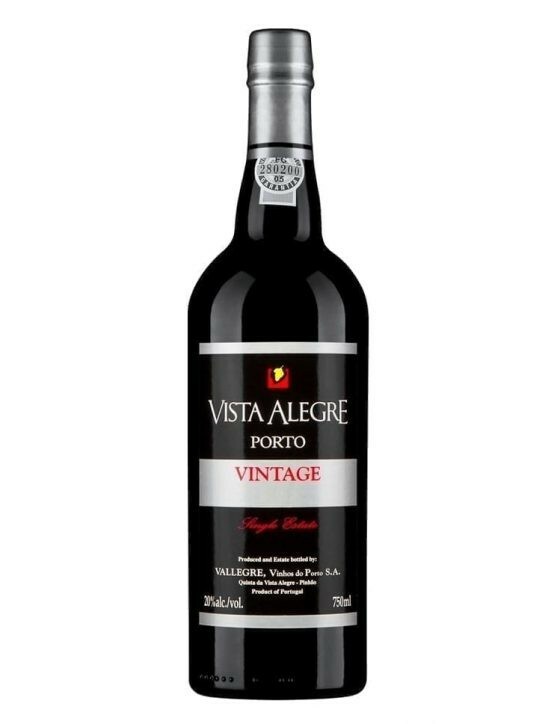 Enjoy this Vintage 1997, now in 37.5 cl bottle, perfect to have with dark chocolate desserts, red fruit tarts and creamy cheeses.